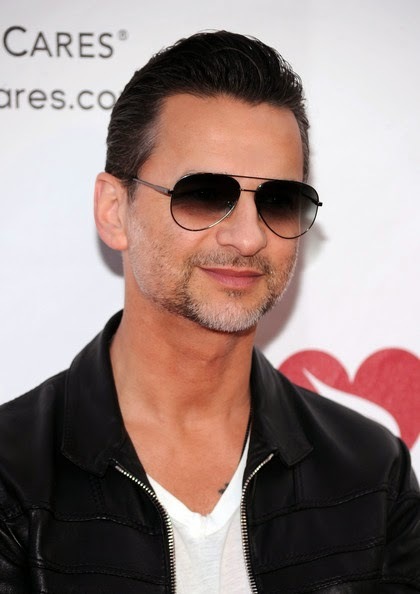 David "Dave" Gahan (born 9 May 1962) is an English singer-songwriter, best known as the baritone lead singer for the British electronic music band Depeche Mode since their debut in 1980. He is also an accomplished solo artist, releasing albums in 2003 (Paper Monsters) and 2007 (Hourglass). 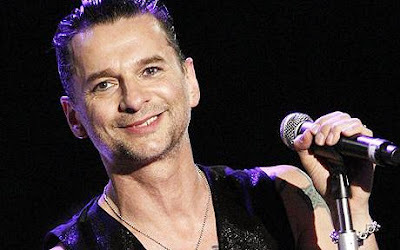 Though his bandmate Martin Gore continues to be the main Depeche Mode songwriter, Gahan has contributed a number of songs to the band's most recent albums, Playing the Angel (2005), Sounds of the Universe (2009) and Delta Machine (2013). Three of these songs were released as singles, including "Suffer Well" in 2006, "Hole to Feed" in 2009 and "Should Be Higher" in 2013. In 2012, he also contributed lyrics and sang lead vocals on the Soulsavers album The Light the Dead See. Q magazine ranked Gahan no. 73 on the list of the "100 Greatest Singers" and no. 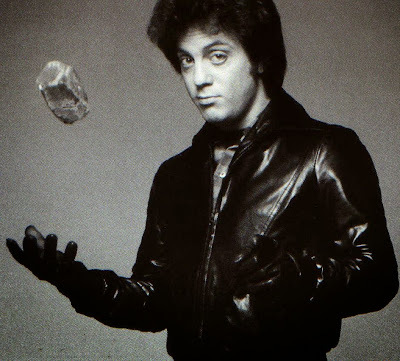 27 on "The 100 Greatest Frontmen". William Martin "Billy" Joel (born May 9, 1949) is an American pianist, singer-songwriter, and composer. 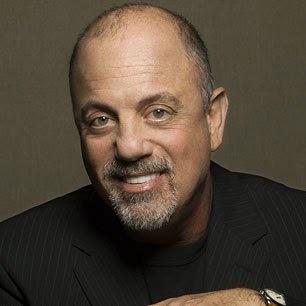 Since releasing his first hit song, "Piano Man", in 1973, Joel has become the sixth best-selling recording artist and the third best-selling solo artist in the United States. His compilation album Greatest Hits Vol. 1 & 2 is the third best-selling album in the United States by discs shipped. Joel was inducted into the Songwriters Hall of Fame (1992), the Rock and Roll Hall of Fame (1999), and the Long Island Music Hall of Fame (2006). 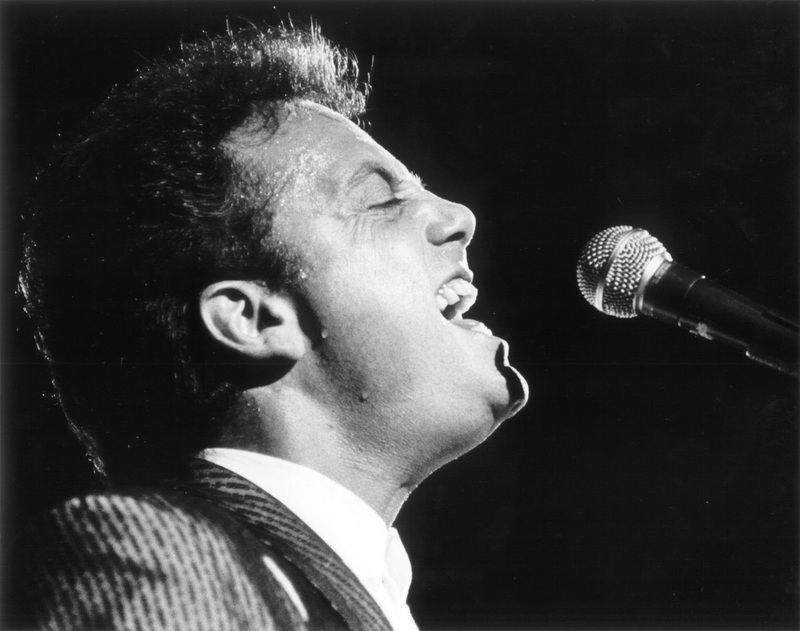 In 2001, Joel received the Johnny Mercer Award from the Songwriters Hall of Fame. In 2013, Joel received the Kennedy Center Honors, the nation's highest honor for influencing American culture through the arts. Except for the 2007 songs "All My Life" and "Christmas in Fallujah", Joel stopped writing and releasing pop/rock material after 1993's River of Dreams. However, he continues to tour, and he plays songs from all eras of his solo career in his concerts.